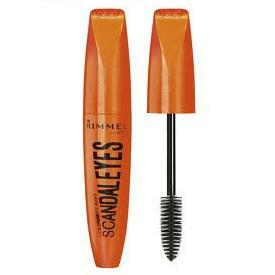 SeneGence International LashSense Mascara 1. 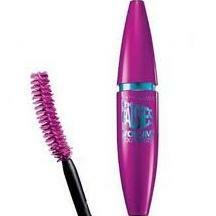 Maybelline Great Lash Mascara 2. 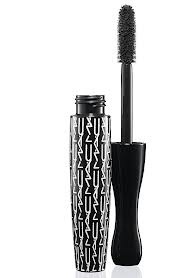 Clinique High Impact Mascara 3. BeneFit Bad Gal Lash Mascara 4.